The Bligh Waters Shipping Cakaudrove rugby team is looking forward to their Telecom B-Division semifinal against Ra tomorrow. 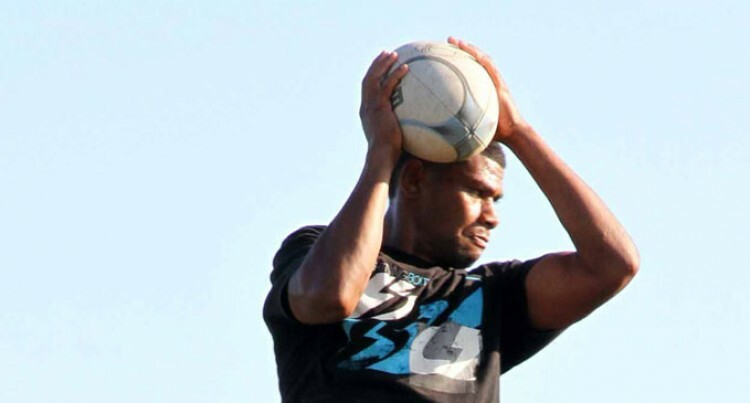 The game will be held at Ratu Cakobau Park in Nausori. Cakaudrove Rugby Union president Sara Bulutani Mataitawakilai says the shipping company assisted in the transportation costs of the team from Savusavu to Viti Levu. “Without this timely and generous assistance, we would not have managed to send our team to Viti Levu,” Mataitawakilai said. “The Cakaudrove Rugby Union committee is also thankful to the players’ families, employers, vanua support, businesses and hoteliers in Savusavu for financial assistance and supporting their last minute fundraising drive. Mataitawakilai said the ultimate goal was to win the semifinal this weekend and final next week. “We don’t want to repeat the experience last year where we lost to Ba in the final after confidently beating Navosa in the semifinal,”he said. “Our aim all these years is to take Cakaudrove to the major union but we always felt short at the very last hurdle.